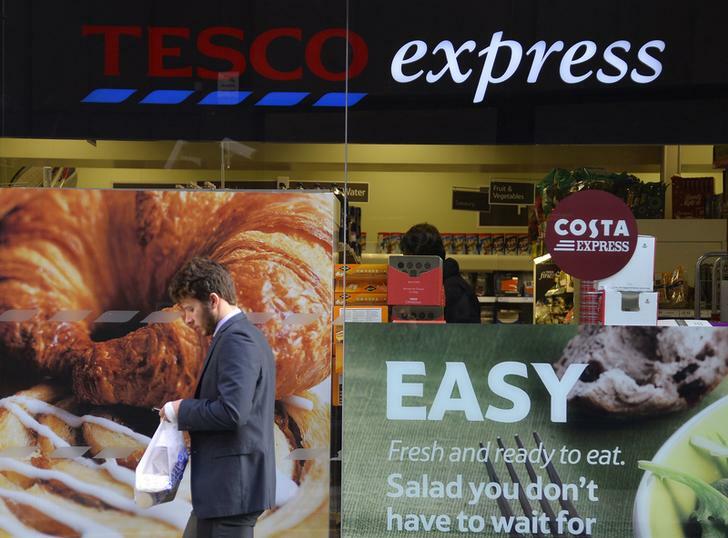 Britain’s biggest grocer has buried its old profit-margin ambitions. Though it will cut capex, Tesco now promises to “sharpen” prices. Scale and operational efficiency might see it maintain profitability advantages over peers. The risk is that the price war now gets bloody. The grocer also said it would reduce capital expenditure on new store openings. It promised to spend no more than 2.5 billion pounds a year for at least the next three years, a reduction of about one-third on sums spent in 2011-12. Tesco shares traded at 331 pence at 1300 GMT, 0.7 percent lower.